Ten years ago, we (Frank Musten & Lynette Monteiro) were inspired by the development of Mindfulness-Based Cognitive Therapy (see Mindfulness-Based Cognitive Therapy for Depression: A new approach to preventing relapse by Zindel Segal, J. Mark Williams & John Teasdale; Guilford Press) and, after a brief correspondence with Dr. Segal, launched the Ottawa Mindfulness Clinic. 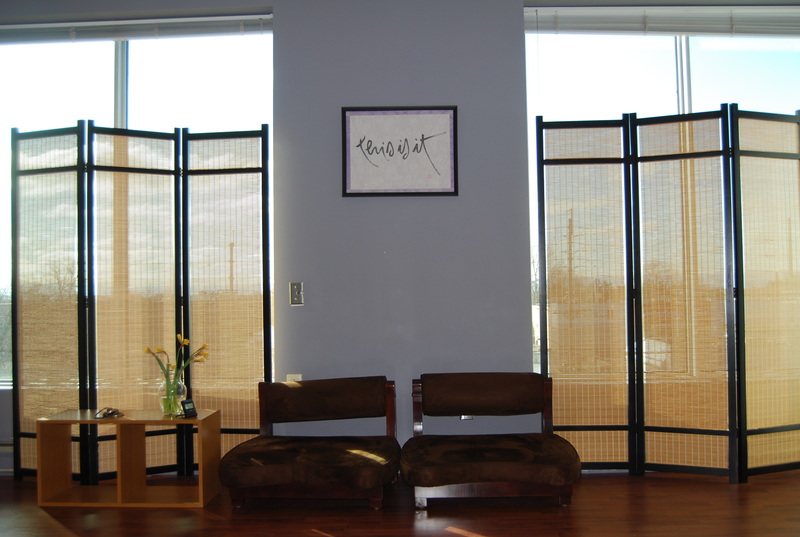 It was a scary venture despite our experience as therapists and use of meditation in individual sessions as an adjunct to progressive muscular relaxation. We also were refining our experiences in the Buddhist community, learning more and more about the foundations of mindfulness, in particular the role of ethics in guiding lifestyle changes. The program took shape as a process of understanding the nature of “symptoms” which reflected our clinical training and interest in finding a way view psychological difficulties such as depression and anxiety as an interaction between internal and external sensation experiences. The concepts of mindfulness were still new and not always welcomed by the medical and psychological communities then. So much has changed since! 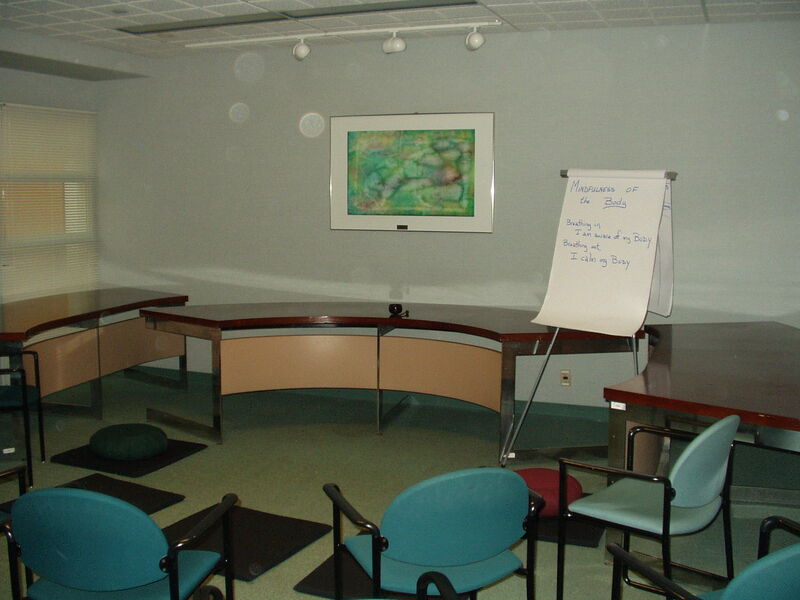 The first class started in May 2003 and was held in a conference room at the Riverside Hospital. It was so crowded – not because of a large enrollment but because of a three-piece horseshoe conference table that took up most of the space. When we did the Body Scan, some participants had to lie down with their legs out the door or under the table itself; one even lay down on top of the table. Still, despite the random sounds of walls and doors being drilled during the Awareness of Breath meditations, transformations occurred. The next year the OMC moved to a little space that resembled a very short bowling alley. Here, courses in Mindfulness-Based Symptom Management (MBSM) unfolded over many years. Participants joined us to learn how to breathe through physical and emotional pain, with joy and woe, in sickness and health. It was a joining ceremony in each class, meeting ourselves for the first time and embracing this stranger we had become. It didn’t matter whether we spoke of teacher or participant; change happened. The OMC moved into new space five years ago and now is composed of several wonderful teachers who facilitate courses in Core Mindfulness, Burnout Resilience, Self-Compassion for Health Care Professionals, Pain & Chronic Illness Management and who coach the Teacher Training Retreat. The OMC is also a Practicuum training facility for PhD candidates in Clinical Psychology at the School of Psychology, University of Ottawa. We have been blessed with the generous involvement of the Ottawa community in creating this safe and quiet space where so much healing can happen. Our future is bright and exciting. 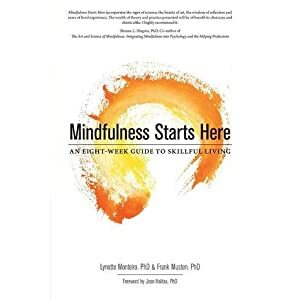 Our book, Mindfulness Starts Here: An eight-week guide to skillful living, will be published soon and we look forward to continuing to offer our support and care to an ever-growing community of mindfulness practitioners. Thank you for all you have done to make this a reality!